More cardio. More ways to crush your goals. Pure Empower is a fusion of barre and interval training designed to elevate your heart rate, build strength and rev up your metabolism. For 45 minutes, you’ll use multi-directional, dynamic movements with ankle weights and a plyometric platform to target different muscle groups simultaneously – all at an invigorating pace. 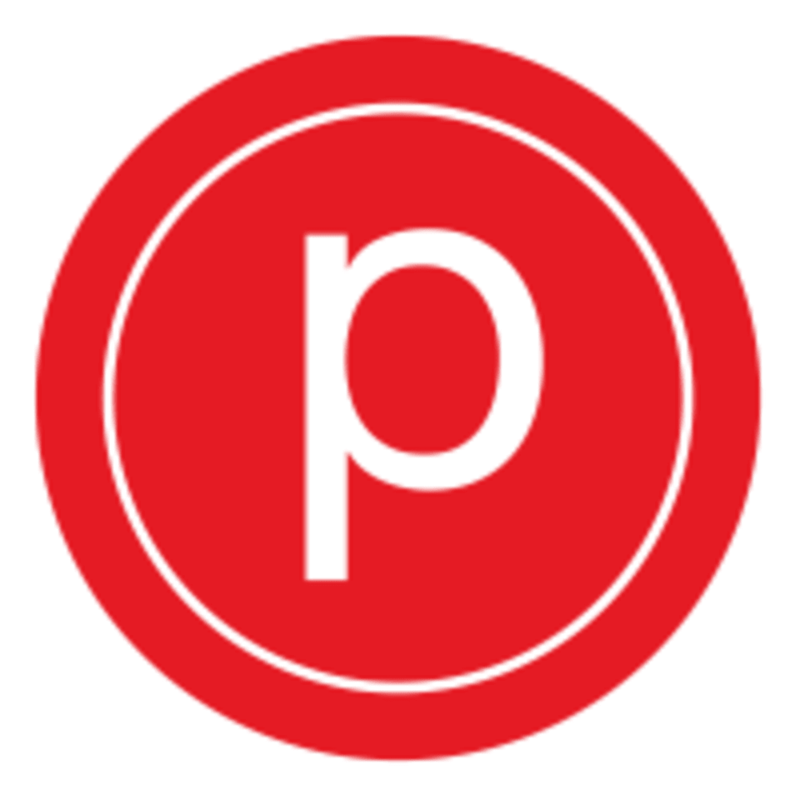 The Pure Barre Detroit Studio is located at 1414 Griswold Street in Detroit, MI. Missy teaches a fast pace class and does a great job of setting up exercises. The core set was one of my favorite in an empower class. She is also incredibly friendly and welcoming to clients. Will be back for more of her classes! Missy was upbeat and encouraging for a challenging class. Very sore the next day!